Circle Trailer: Watch it at ComingSoon.net! STX Entertainment has just brought online a new The Circle trailer and, in the player below, you can take a look at James Ponsoldt’s upcoming feature adaptation of Dave Eggers’ novel. The Circle stars Emma Watson (Harry Potter series, Beauty and the Beast), John Boyega (Star Wars: The Force Awakens, Attack the Block), Patton Oswalt (Ratatouille, Marvel’s Agents of SHIELD), Bill Paxton (Edge of Tomorrow, Big Love), Karen Gillan (Doctor Who, Guardians of the Galaxy), and Ellar Coltrane (Boyhood, Fast Food Nation) and, in his second Eggers adaptation after last year’s A Hologram For the King, two-time Academy Award winner Tom Hanks. The Circle is a gripping modern thriller, set in the not-too-distant future, starring Emma Watson (Harry Potter), Tom Hanks (Sully) and John Boyega (Star Wars: The Force Awakens). When Mae (Emma Watson) is hired to work for the world’s largest and most powerful tech & social media company, she sees it as an opportunity of a lifetime. As she rises through the ranks, she is encouraged by the company’s founder, Eamon Bailey (Tom Hanks), to engage in a groundbreaking experiment that pushes the boundaries of privacy, ethics and ultimately her personal freedom. Her participation in the experiment, and every decision she makes begin to affect the lives and future of her friends, family and that of humanity. 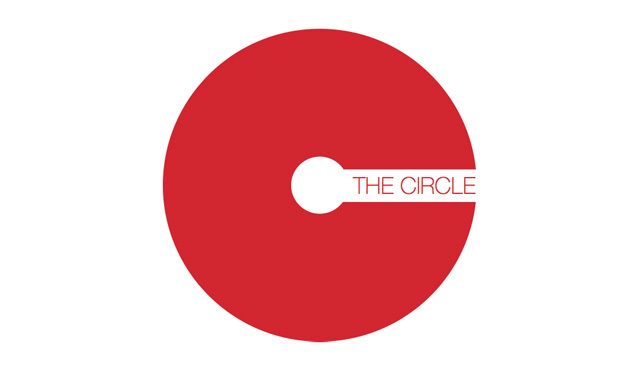 The feature adaptation of The Circle has been written and will be directed by Ponsoldt (The Spectacular Now). The Circle is produced by Tom Hanks and Gary Goetzman for Playtone, Anthony Bregman for Likely Story, and Ponsoldt. What do you think of this new The Circle trailer? Are you planning on checking this one out in theaters? Let us know your thoughts in the comments below!